Gordon W. Smith, PhD, dedicated much of his life to researching Canada’s sovereignty in the Arctic. 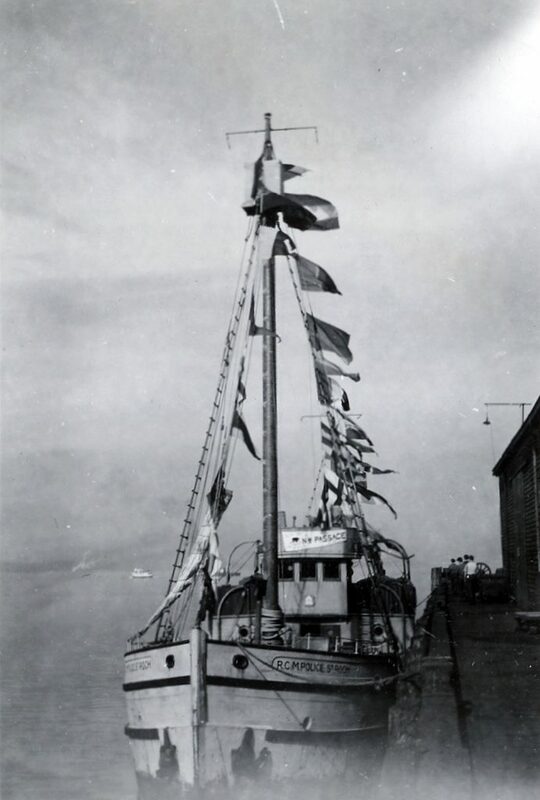 A historian by training, his 1952 dissertation from Columbia University on “The Historical and Legal Background of Canada’s Arctic Claims” remains a foundational work on the topic, as does his 1966 chapter “Sovereignty in the North: The Canadian Aspect of an International Problem,” in R. St. J. Macdonald’s The Arctic Frontier. 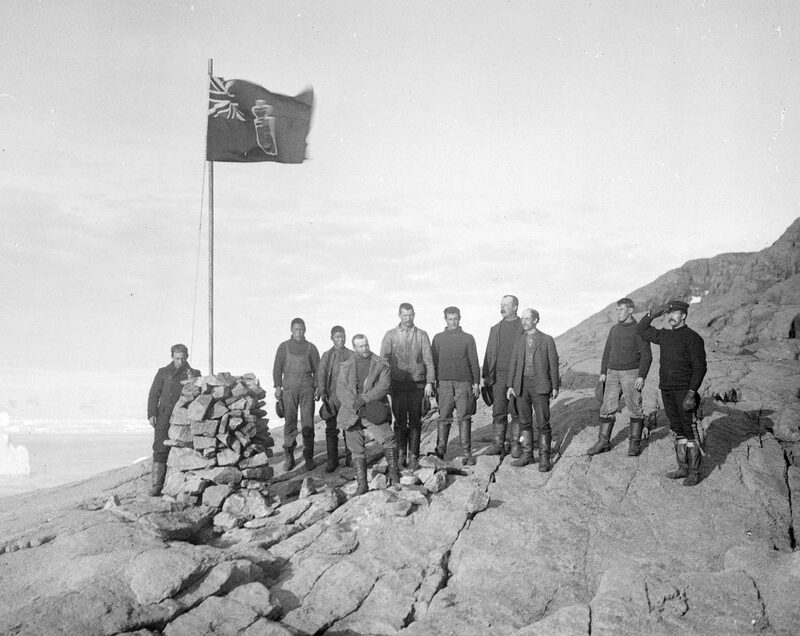 This work is the first in a project to edit and publish Smith’s unpublished opus a manuscript on “A Historical and Legal Study of Sovereignty in the Canadian North and Related Law of the Sea Problems.” Written over three decades (yet incomplete at the time of his death in 2000), this work may well be the most comprehensive study on the nature and importance of the Canadian North in existence. 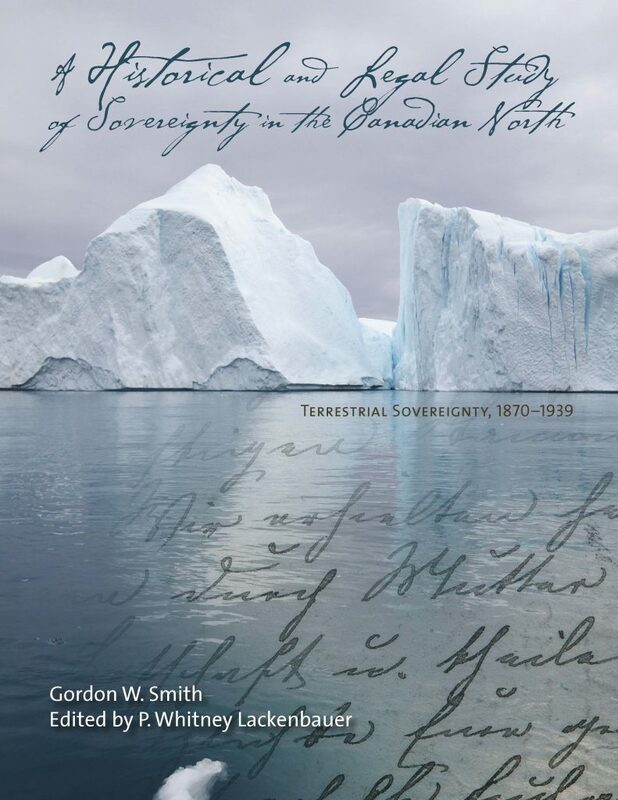 Gordon W. Smith, A Historical and Legal Study of Sovereignty in the Canadian North: Terrestrial Sovereignty, 1870-1939, Edited by P. Whitney Lackenbauer (Calgary: University of Calgary Press, November 2014), 512 pages. 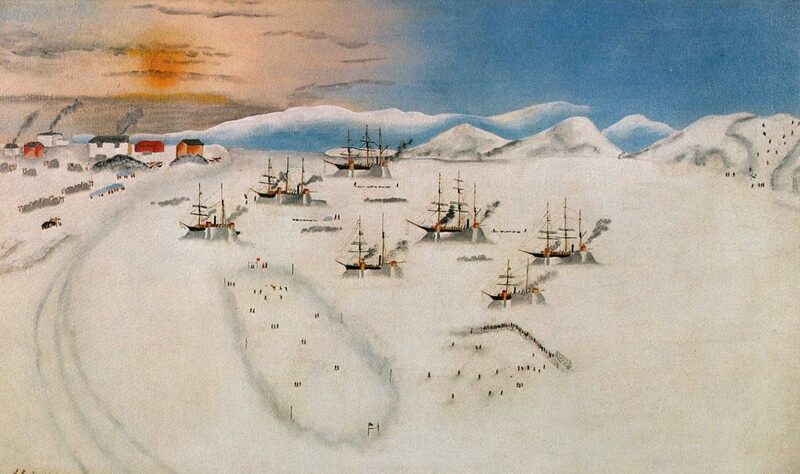 Smith’s book is invaluable to anyone involved in the Arctic, as no one conducting research or making policy can do so without understanding both Canada’s history in the Arctic and its Arctic history. The two histories are complementary but not synonymous, and both are addressed by Smith’s study…. Editor P. Whitney Lackenbauer, one of the foremost scholars in the field of the Arctic, has done an excellent job of presenting Smith’s work to a contemporary audience. Not just a historian, Lackenbauer is concurrently immersed in current Arctic politics and policy issues. Few are as well-placed as Lackenbauer to bring this historical study into the current conversation, and his work here is evidence of that. In A Historical and Legal Study of Sovereignty in the Canadian North, Gordon Smith and his editor — Whitney Lackenbauer — offer one of the most comprehensive and detailed histories of Canada’s Arctic sovereignty…. A Historical and Legal Study has cemented his place as one of Canada’s great Arctic historians. In his introduction, Lackenbauer expresses his hope that this book will serve as a foundation for future study rather than as a truly definitive account (xix). This is probably too modest. While there is always space for incremental improvement, Smith seems to have left us with a history that is as exhaustive as any author could ever reasonably hope to produce. Gordon Smith devoted much of his life to documenting the background and claims for Canadian sovereignty of its northern lands and waterways. This volume is a testimony to his tireless ef­forts to provide a historical and legal context to this question…. 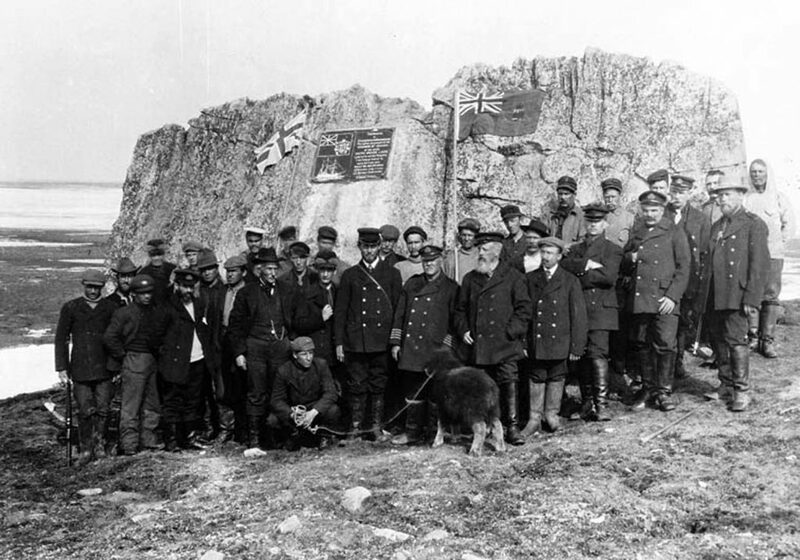 It is highly recommended to anyone with an interest in the 19th and early to mid-20th century history of explo­ration of the Canadian Arctic, and the question of Canadian sover­eignty of the Canadian Arctic islands and channels.